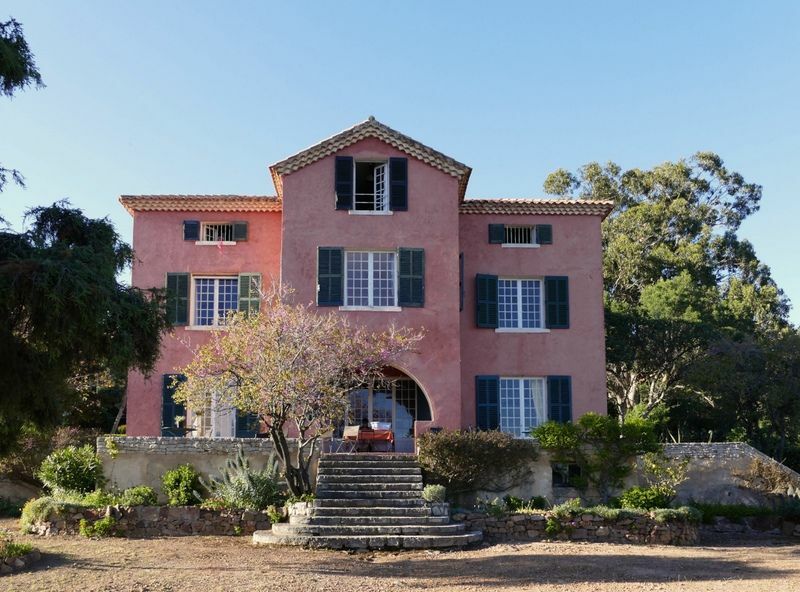 Family Bastide Provencal house in an enclosed private park guard. On arrival you will be greeted by a household gardeners guards, discreet because with independent housing, but valuable to help you familiarize yourself with the house, equipment and learn about local opportunities: beach 3 minutes car, just below, coves among the famous red rocks of the Esterel mountains plunging into the Mediterranean Sea, local shops and Theoule Hypermarket (12Km). This household will be your contact during your stay. Your cash cars and closed gates, enjoy tranquility of this very large private park (exceptional in the region) and the large house fitted and furnished to the taste of the family owners. Enjoy the view over the sea, bask in the sun on the terrace or in the shade you install the park's trees for a nap or a good book or to dream while watching the blue of the sea through the foliage . toute réservation devra être accompagnée du versement d'une somme correspondant à 30% de la location.